Did you witness an altercation between four men at a cashpoint in The Malls, Basingstoke? During the incident, a 33-year-old man was knocked unconscious. This took place on Friday night (22 February), just before midnight. 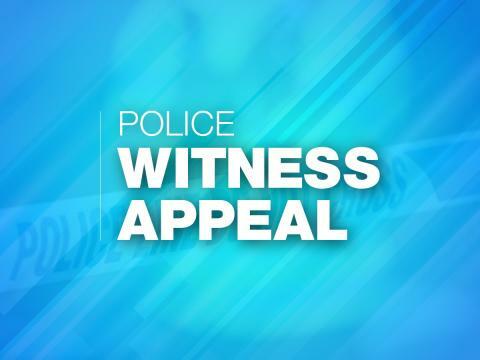 We are keen to establish the exact circumstances of this altercation, and have descriptions of three young men we would like to speak to so we can find out what happened. One of the men was described as white, aged 16-20 years, slim, with short dark hair in a bowl cut. He was described as wearing a black hooded top with writing on the left chest area, black jeans which were ripped at the knees, black trainers and had a white bicycle with him. Another man was described as white, aged 18-20 years, 5ft 6ins tall, stocky, with short dark hair. He was described as wearing a grey and black North Face hooded top with black patches on the shoulders and elbows, black trousers with a white patch on the left leg, and grey and black trainers. The third man was described as white, slim, aged 16-20 years, 5ft 5ins tall, and wearing a blue hooded top with a white stripe on the sleeves, a light T-shirt with two white block patterns on the top and bottom, black trousers, black trainers and a rucksack. Were you involved? Did you see anything? Please call us on 101, quoting 44190065284, or call the charity Crimestoppers anonymously on 0800 555 111.